Definition at line 3993 of file CCopasiXMLParser.h. 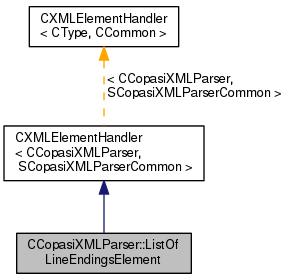 Definition at line 4000 of file CCopasiXMLParser.h. Definition at line 13747 of file CCopasiXMLParser.cpp. Definition at line 13752 of file CCopasiXMLParser.cpp. Definition at line 13796 of file CCopasiXMLParser.cpp. 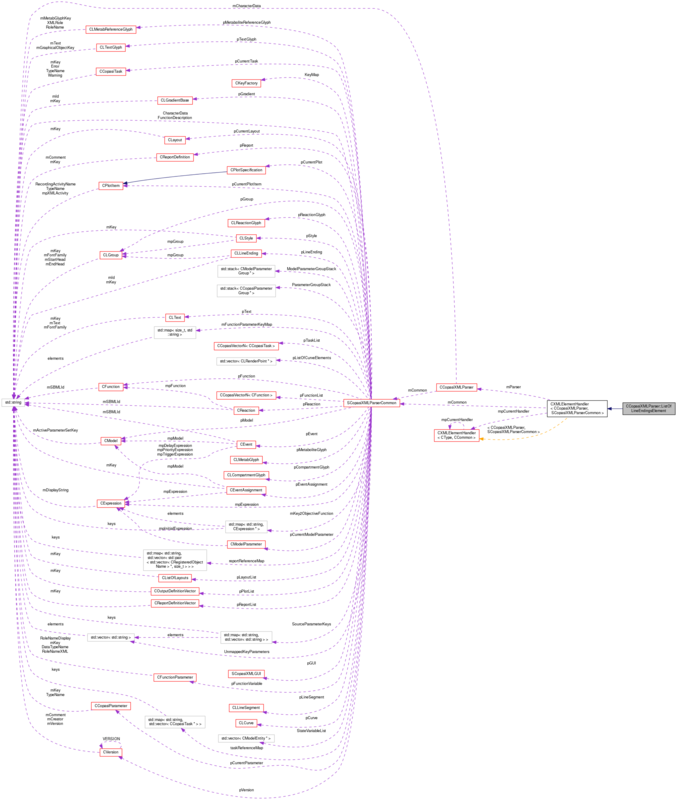 Definition at line 13757 of file CCopasiXMLParser.cpp.